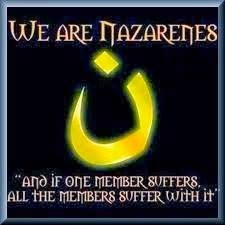 Anyone who has read J.R.R. Tolkien knows that he has a particular style to his writings, both in the quality of the words he utilizes and in the order in which he places them. Every author has a style of writing particular to him or her; that of Tolkien is even more so, and those who have read it can detect it with ease. As it is with Tolkien's writing, so it is with Tolkien's art. Reading the multi-volume work of Christopher Tolkien, The History of Middle-earth, one gains great insight into the mind of the professor and the world of which he is the sub-creator. Simply learning the way in which Tolkien both discovered and told the story of the Ring of Power is fascinating in itself. Reading the various modifications to the story is especially helpful in understanding this development. Looking at Tolkien's art can also help us in this understanding because, as Wayne G. Hammond and Christina Scull write in the Introduction to their recently released book, The Art of The Lord of the Rings by J.R.R. 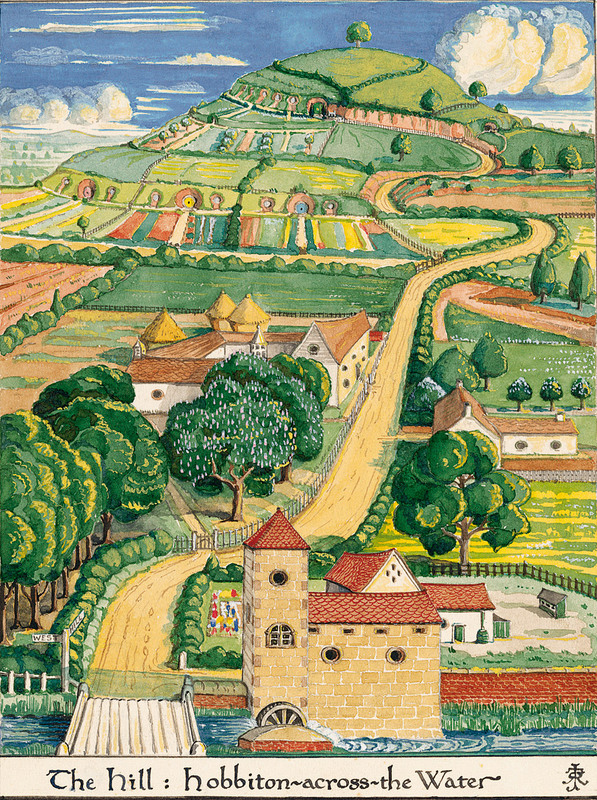 Tolkien (London: HarperCollinsPublishers, 2015), behind Tolkien's words "were the author's mental pictures, and some of these found expression first, or as well, in drawings - pictorial renderings, chiefly landscape or architecture, as well as maps, plans, and inscriptions" (10). ...have reproduced Tolkien's pictures as large as possible, but have no enlarged to excess, if at all, pictures which in the original are very small, so as to present them without distortion. In this same respect, we have shown sketches made within a manuscript in the context of the manuscript. Although we have aimed throughout for accuracy of colour, we have slightly darkened some sketches, the better to see faint pencil-work. There are natural variations in background tones - Tolkien used a variety of papers, from white to black, sometimes blank pages or parts of pages of student examination scripts. All of the reproductions in this book have been made from the original art, with only a few exceptions as noted, chiefly where the original art no longer exists (14). 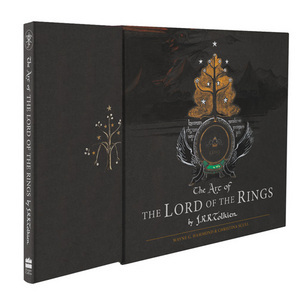 This volume is a fitting way to celebrate the sixtieth anniversary of the publication of The Return of the King and is sure to delight anyone who, like Tolkien, is a hobbit in all but size. It will be a good aid to conversation sitting on the coffee table to be admired and will also be perfect to curl up with on the couch on a quiet evening again and again.